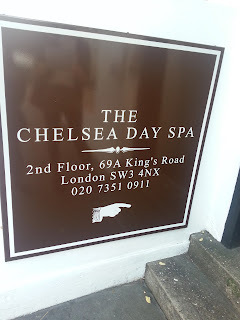 After seeing an advert in Glamour magazine for The Chelsea Day Spa located in Sloane Square on King's Road, I decided to ask my friend to join me in trying this spa boutique. The spa is on the edge of the main road - easy to find. 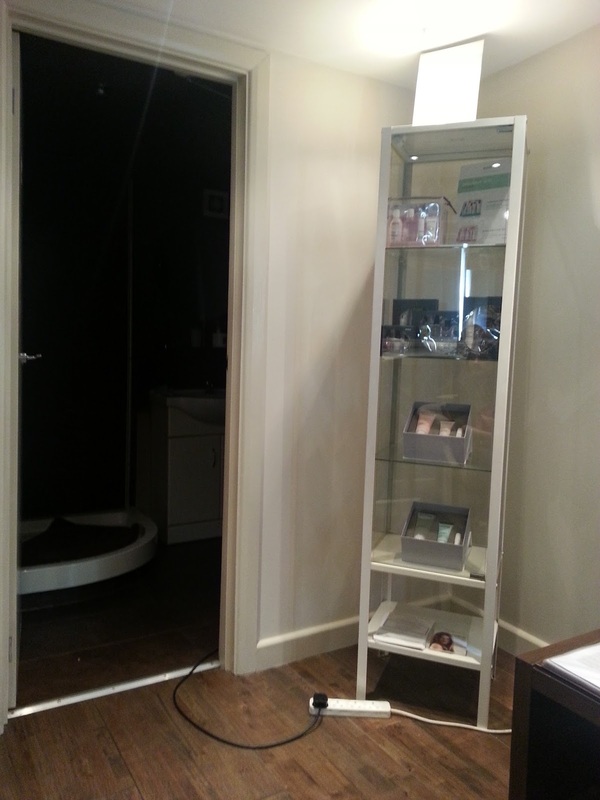 You have to go up to the 2nd floor for the reception desk and 3rd floor for treatments. On our arrival, we were greeted by the receptionists and given consultation forms (we were asked to show up 10 minutes earlier) to fill in. There were quite a lot of questions but it was all relatively simple to fill in. 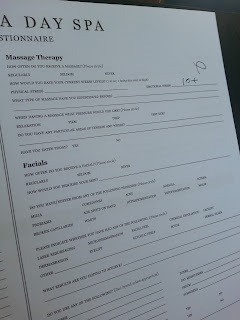 And of course my friend had to fill in my answer for emotional stress...putting down a 10+ on my behalf! Our appointments started very punctually, we were taken up to the 3rd floor by the lovely staff member who was very friendly. Whilst they were preparing the rooms (two rooms next to each other), we seated outside in the waiting area. 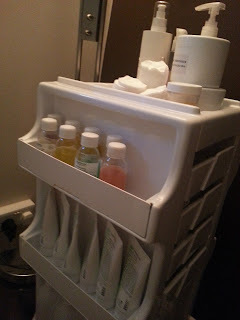 We both went for the back facials which lasted 45 minutes, it's a deep cleansing treatment for the shoulders and back. 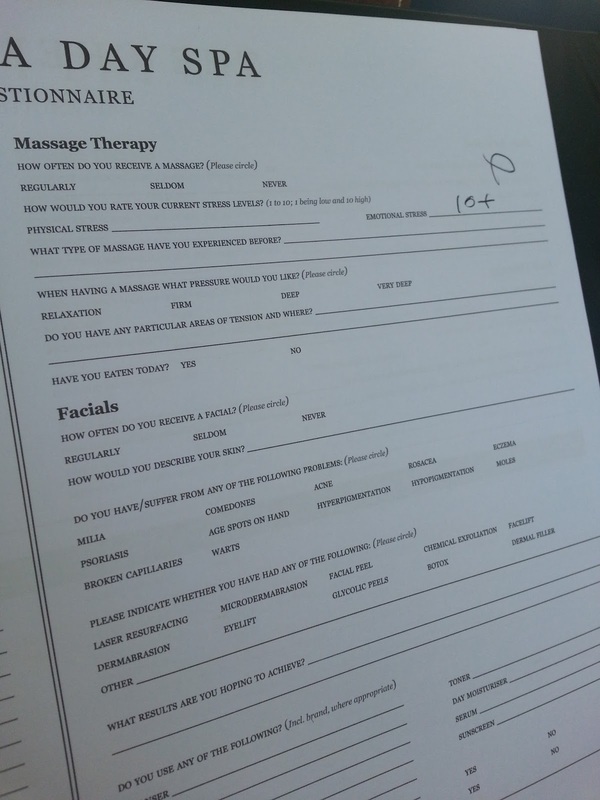 During the treatment, relaxing music was played. First, there is a cleanse, followed by exfoliation and a mask with a mini massage and finishing products to end the treatment. The products they use are Darphin which have a pleasant smell. It was so relaxing and I would definitely visit again. 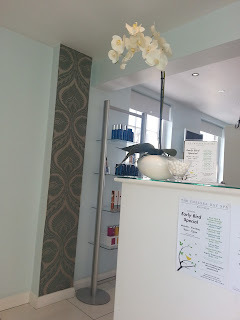 The price of a back facial is £45 - students receive a 15% discount! They also do early bird offers which is worth having a look at! The Chelsea Day Spa do a variety of treatments, from facials to manicures. The price list is available here. I have never felt so relaxed and stress free in my life. You must visit this great spa boutique! 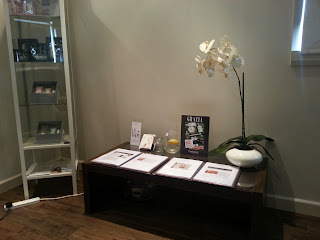 Thank you so much for taking care of us at The Chelsea Day Spa!